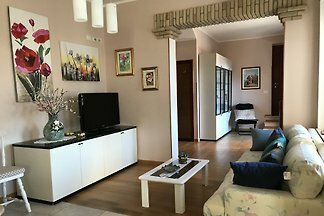 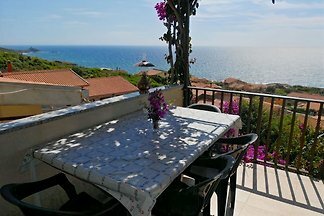 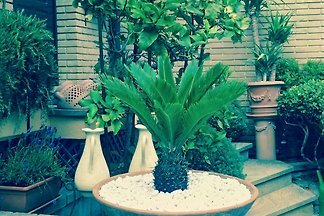 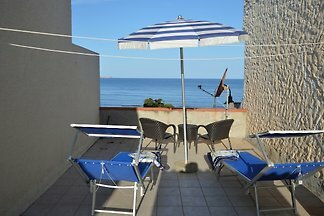 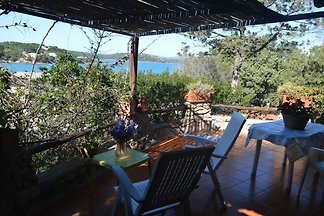 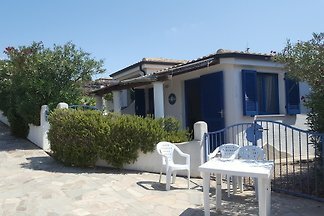 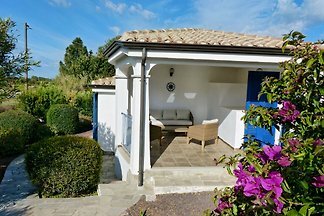 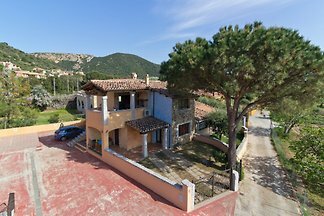 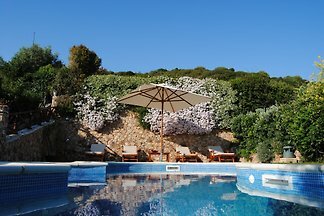 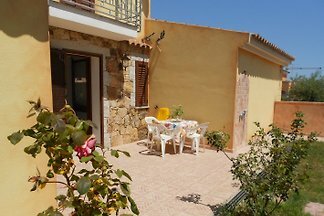 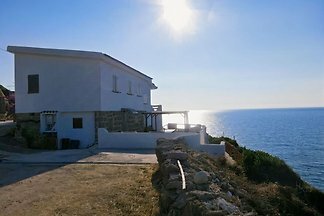 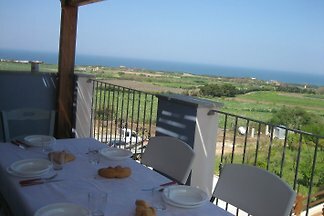 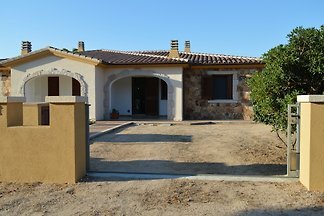 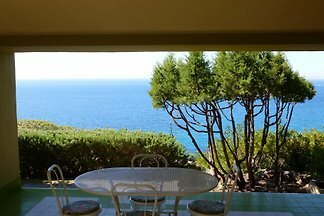 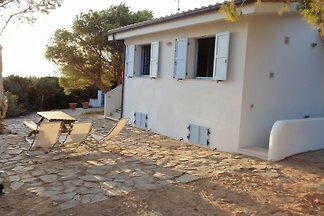 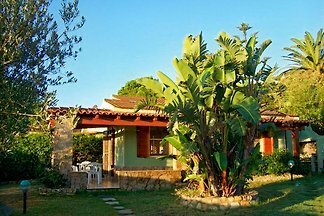 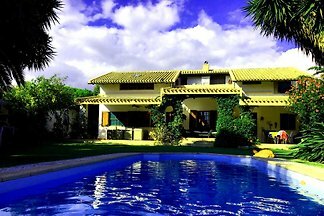 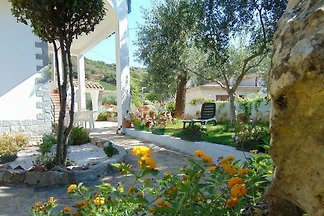 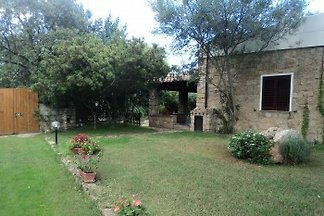 Fantastic holiday home for 6 people with garden in Calasetta, Sant Antioco Sardinia. 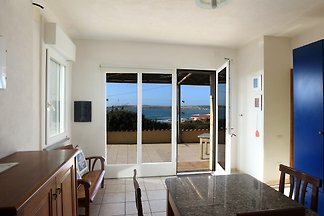 3 bedrooms, 2 bathrooms, kitchen. 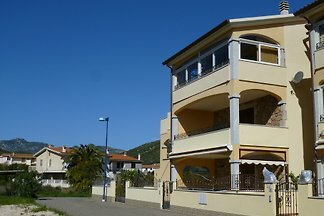 Beach and city center are within walking distance reachable. 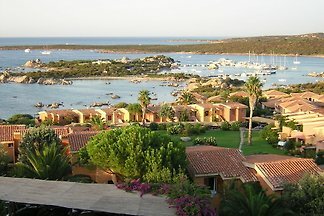 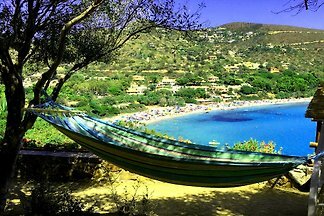 from 5 194 holiday homes & accommodations in Sardinia were rated with an average of 4.6 out of 5 stars ! 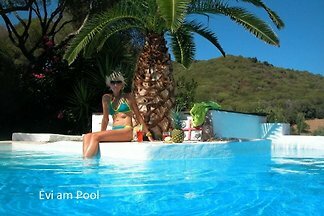 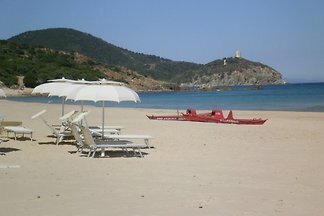 Rent successfully your holiday flat or holiday home in Sardinia in only 20 minutes !